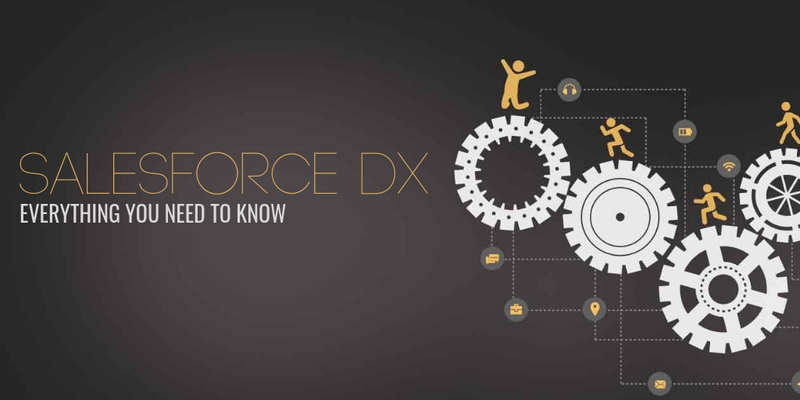 Top 10 Salesforce Spring ’19 Release Features – Upgrade Now! 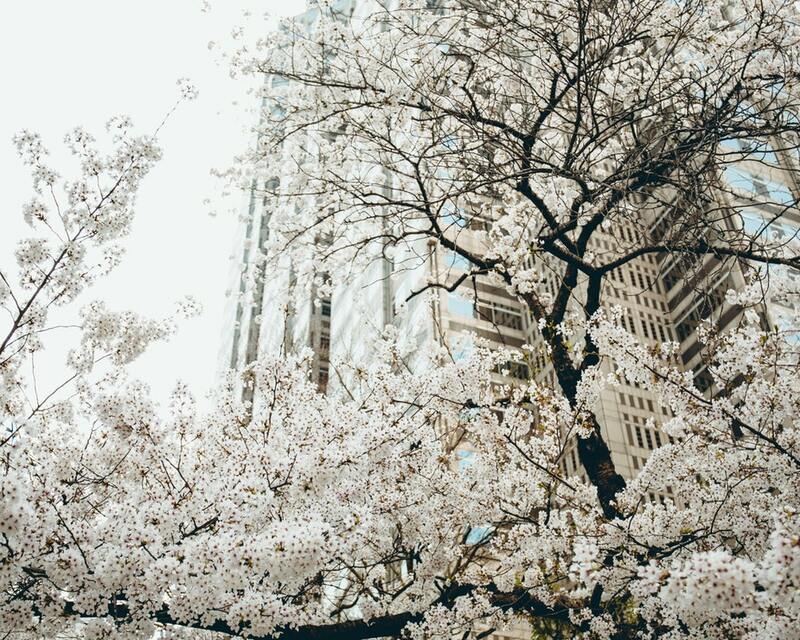 The Salesforce Spring ’19 Release is here, and you’ll now be able to explore the exciting new features and upgrades of the newest release. 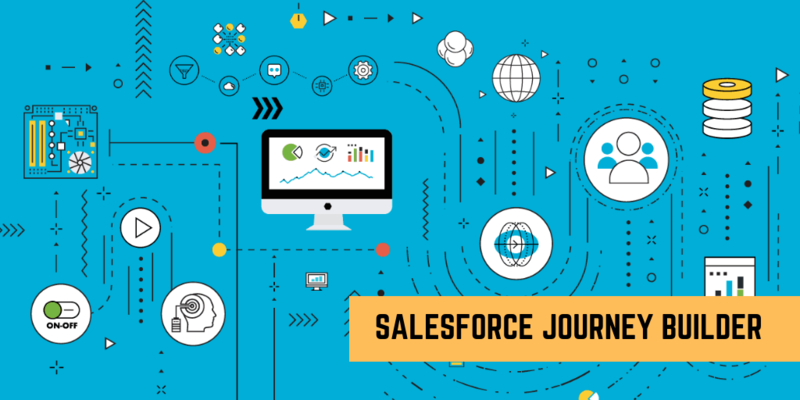 Here is a quick overview of Salesforce Spring ‘19 release date, our most loved features in the Salesforce Spring ’19 Release, like the advanced Lightning Experience features, Deals Cadences, Flow Builder, Lightning Web components and much more. 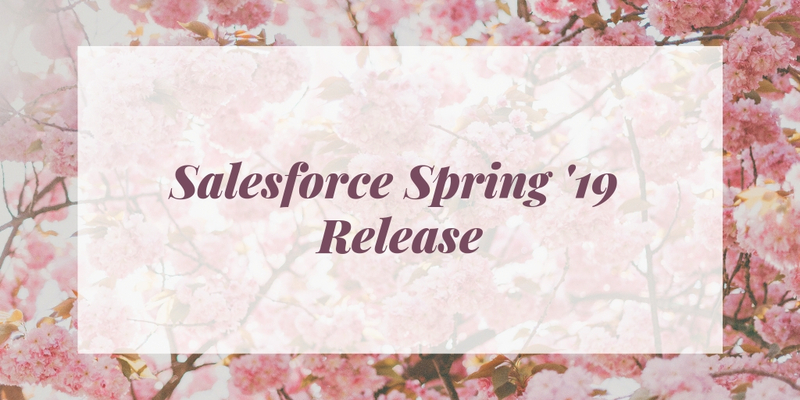 For complete details on Salesforce Spring ‘19 Release date, click here. 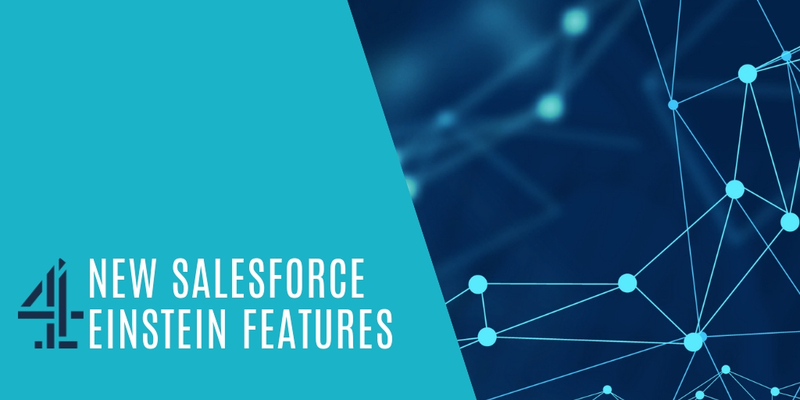 Sales Cadence is one of the most popular tools in the Salesforce Spring ’19 release for its high efficiency in offering some of the best practices to follow up with high-quality leads. This may include calling the lead, then to follow up with an email, then checking in with them five days later until they hit you up. 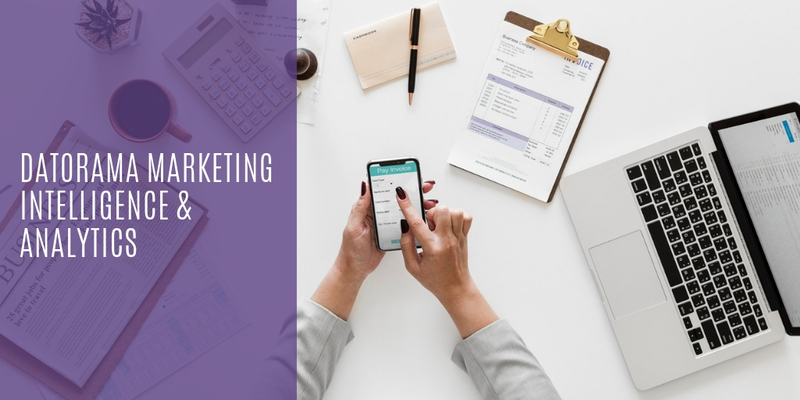 The High-Velocity Sales feature enables you to create frictionless Cadences that allow sales reps to track what their next action ought to be. 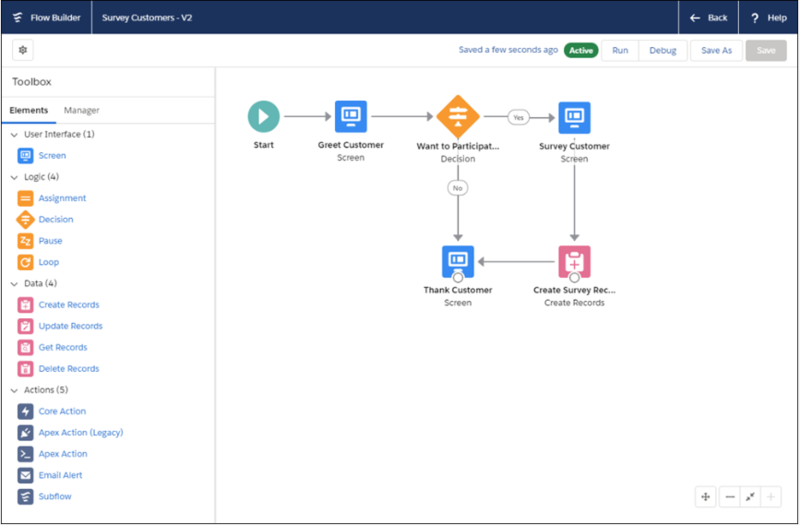 Flow-building just got better with the all-new Flow Builder in Salesforce Spring ’19 release! The previous Cloud Flow Designer has now been replaced with the much faster and efficient Flow Builder. It is designed with four key design principles to enhance the Flow Building Experience – Clarity, Efficiency, Consistency and Beauty. Its simplified User Interface streamlines the process of Flow Building that enables you to slickly choose the right resource for your flow. For instance, the data elements are consolidated, so you don’t need to keep track of whether you need to use Fast Create / Record Create or the type of variable that you need. Here’s what you need to do to migrate from Cloud Flow Designer to Flow Builder: nothing! The flows will continue to run as they did before. All flows created in the Cloud Flow Designer will seamlessly open in the brand-new Flow Builder. Whenever you make modifications and save a flow in Flow Builder, it is saved as the new version of the flow. And the original version is not overwritten. 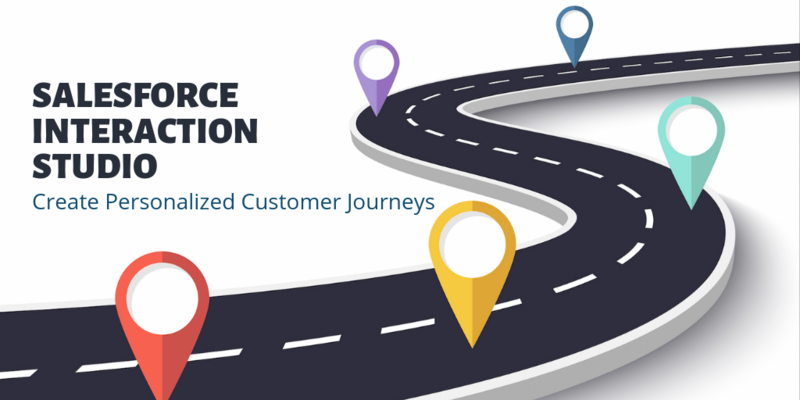 Deliver better customer experiences by setting up appointments with the right person at the right time. 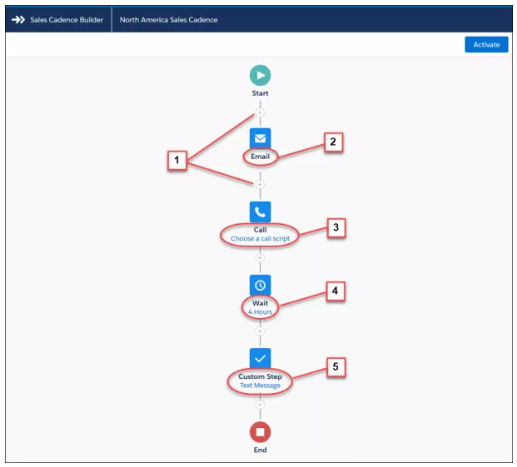 Take advantage of the Lightning Scheduler capabilities in Salesforce Spring ’19 release to schedule appointments within the Salesforce workflows like leads and referrals, opportunities and accounts. With a 360-view of appointments, you can better assign resources and more efficiently address customer concerns. 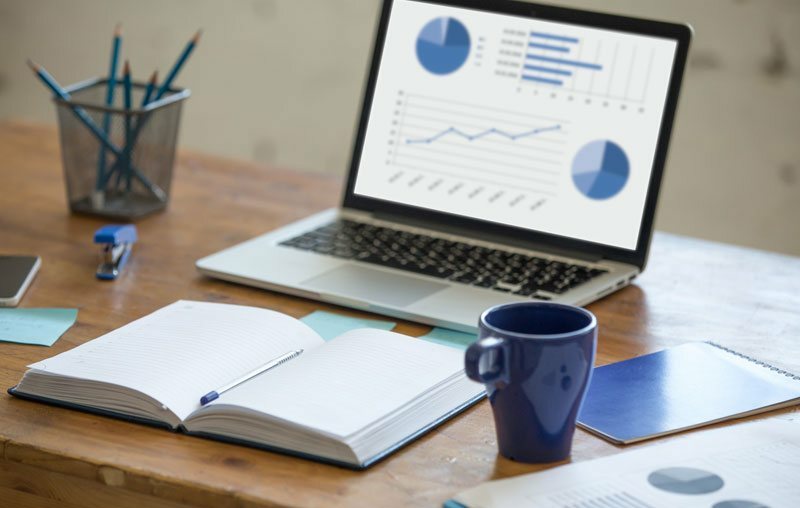 Make records that represent the employees and additionally include details regarding their skills, locations, and accessibility. Search for employees with appropriate skills for an appointment that includes certifications, areas of expertise among others. Salesforce will turn on the Lightning Experience starting Winter ’20 to enable users to move faster and be more efficient. Everybody is encouraged to migrate to Lightning so that your end users can maximize benefits from everything the new interface brings to the table. The future of Salesforce experience is Lightning as all innovations will be happening in the Lightning Experience, going forward. It is best if you could take advantage of the lead time before the Lightning Experience is turned on to learn how your organization’s features perform in the new Lightning instance and to train your end users through Change Management. 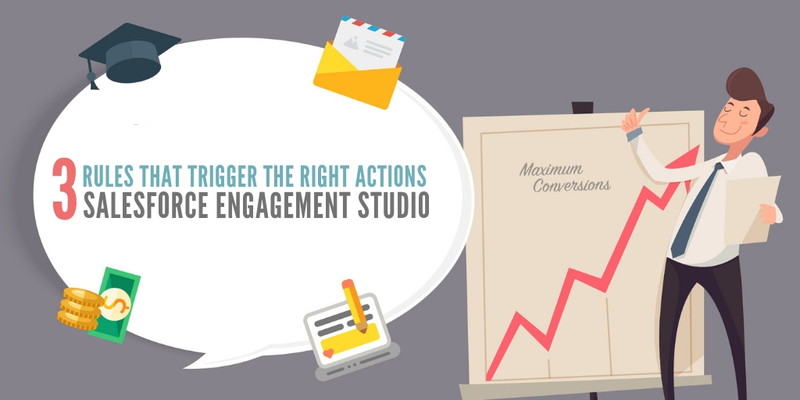 The Lightning Experience is reported to have increased productivity by a staggering 41% and conversion rates by 44%. To ensure better user experience when Lightning Experience is turned on later, get started now. For a seamless and successful Lightning Transition, Talk to our team now and avail Lightning Transition services via our cost-effective and value-driven On Demand Service model. Do you have a preferred view that you want to make as a default list? This is now possible with the Pinned Lists feature in Salesforce Spring ’19 release that allows you to make a customized list of your new default. Click the Pin icon to pin an unpinned list and select the list view to pin a different list. This Lightning Experience feature in Salesforce Spring ’19 release enables sales reps and admins to easily group email templates into folders beyond just Private and Public folders. 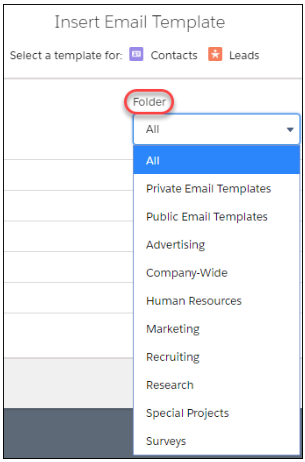 Users can now create folders in hierarchies and give permissions at different levels so they can locate the specific template they are searching for quicker. 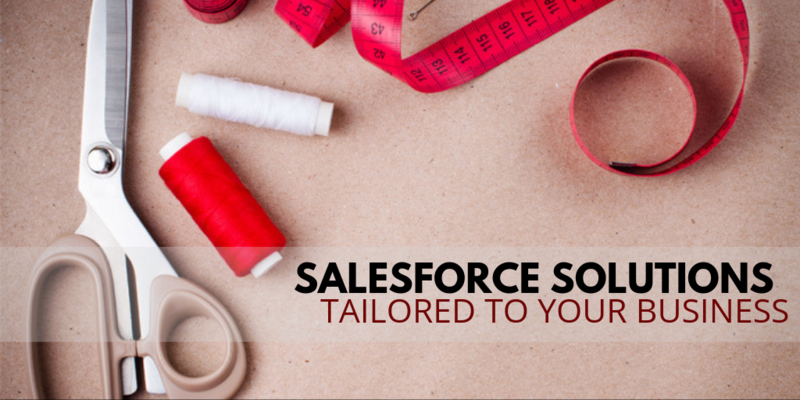 The redesigned Help Menu in Salesforce Spring ’19 ensures that you have more room for your own resources. Now you can guide users when they work in your org with links to your website URLs, PDF files and Trailhead mixes. The getting-started section enables users and admins to get on-boarded to the new and updated user experience. Users can now search for and see documentation results from within the redesigned Help Menu. 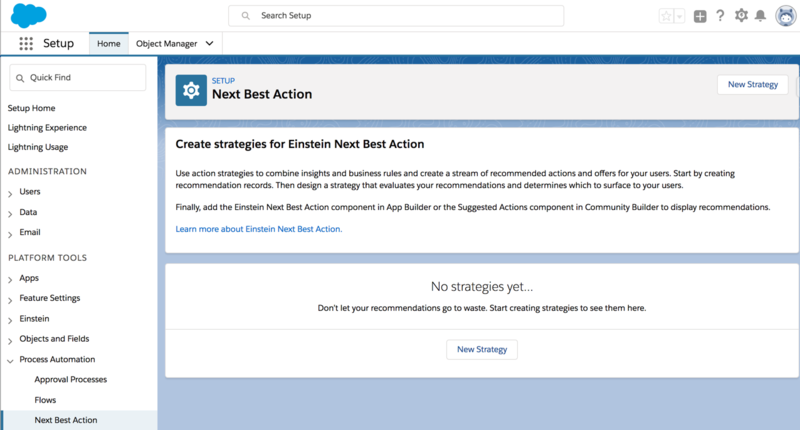 The Einstein Next best action feature in Salesforce Spring ’19 allows you to direct your users to the best next step. This component available on Lightning record pages uses various strategies that apply your organization’s business rules to display context-sensitive content like an upgrade or any other service. You get to define the rules and conditions that determine which recommendations to be displayed to your users. This feature is available as part of Einstein Next Best Action. Here’s how it works. When a user accepts a suggestion, a screen flow launches. 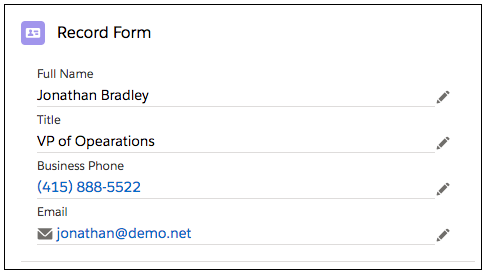 And to run a flow, your end users need to have either the Run Flow permission or Flow User field enabled on the user detail page. 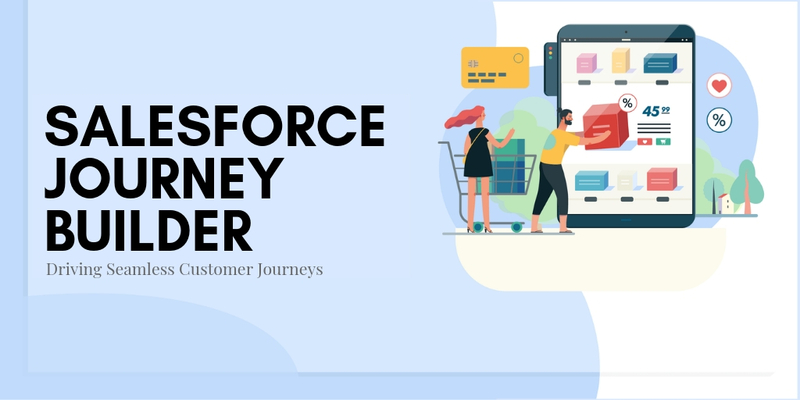 Whether you are looking for the right approach to enable sales reps to effortlessly identify the hottest leads that need immediate action or quickly identify the accounts and opportunities valued in the range of $1,00,000 and $5,00,000, the Reports in Salesforce Spring ’19 features give you an all-in-one solution. You can apply conditional formatting to the summary to add color to the reports and get actionable insights simultaneously. 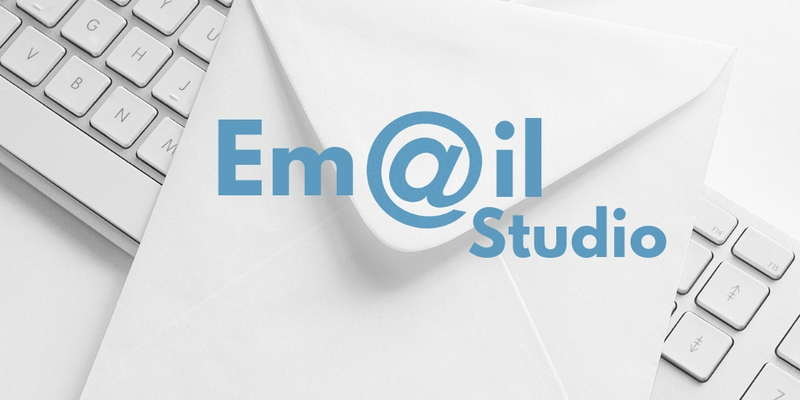 Say goodbye to truncated data and unused blank space! 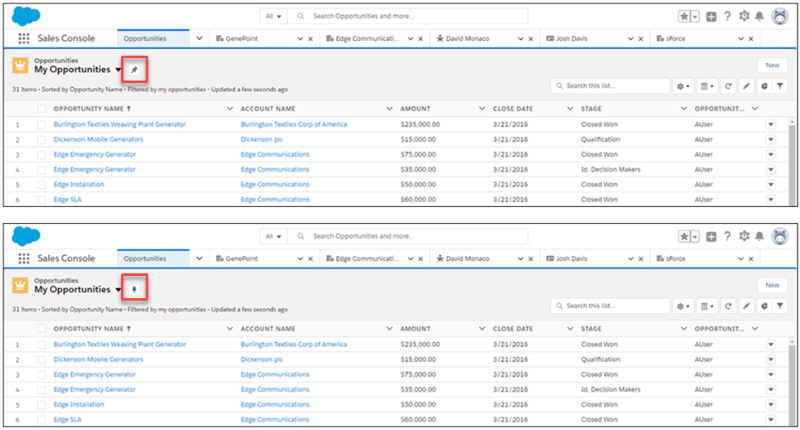 Salesforce Spring ’19 is updated with smart features that allow you to resize column widths in Lightning Experience in report builder and the run page. You made complex but brilliant matrix reports so you could condense huge volumes of data and compare values across different fields. However, the condensed metrics that need to be compared aren’t always located alongside each other. You can enable the Stacked Summaries option to get a more viewer-friendly version that involves lesser scrolling. 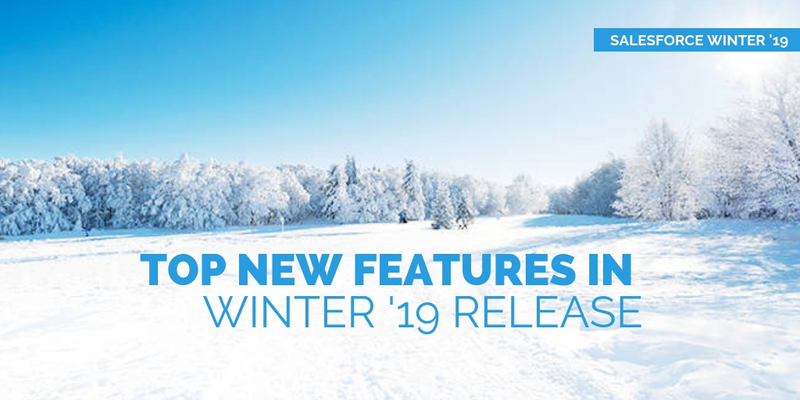 What are your favorite Salesforce Spring ’19 Release features? Share with us in the comments section below. 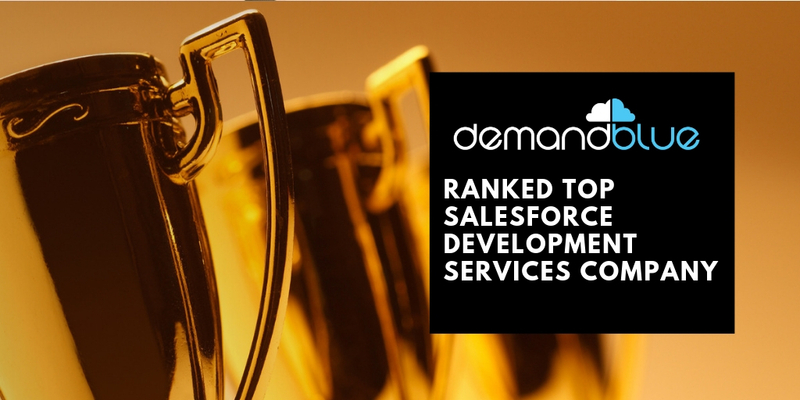 And to upgrade your Salesforce Org with latest features and updates, Talk to our team at DemandBlue, a one-of-a-kind Salesforce consulting partner delivering On-Demand Services for Salesforce.